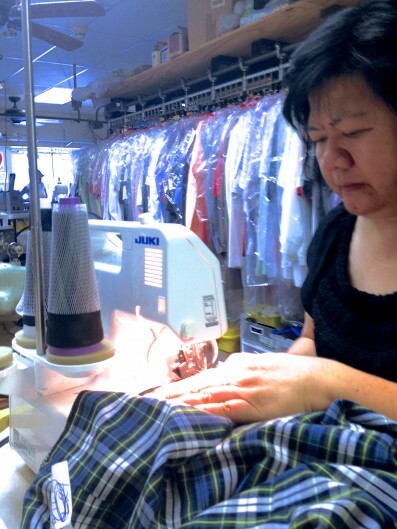 Our experienced seamstress is here to keep your clothes looking as good and working as hard as you do. Expert care and attention is given to every detail. Please stop by with your needs and questions! Most items are available with a 2 day turnaround. Express service available for many items.